Get access to all apps that have been featured in all lists and collections. Want to get featured? 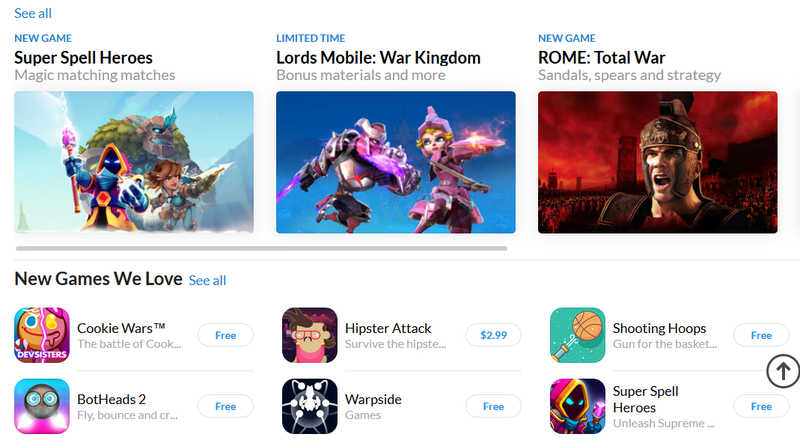 We have some tips and tricks to get your app on the main App Store tab. 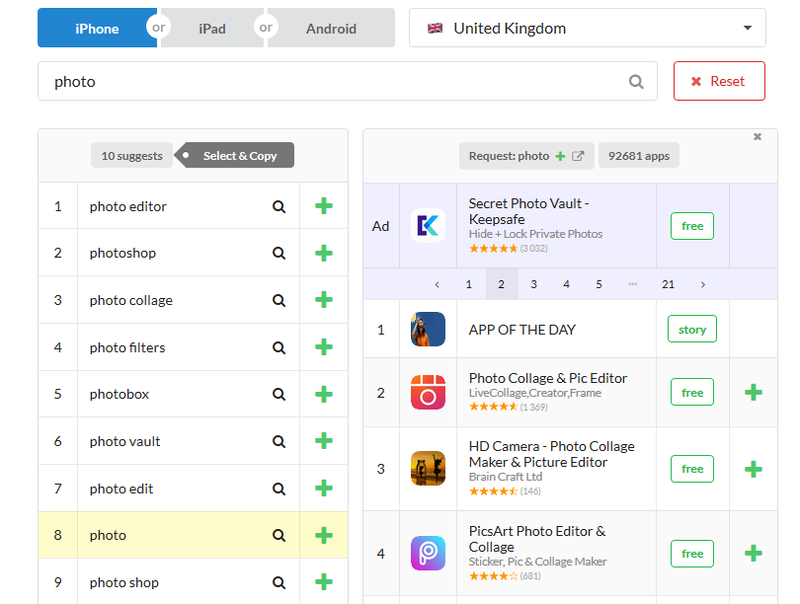 Send your feedback on help@appfollow.io and help us make featured pages even better ?. You can see all apps, bundles, in-app purchases, apps’ and developers’ cards, and lists of apps and games and their collections if there are any. In our example there is an App of the Day, so we will show you the app’s card and recalculate the app’s ranking. Some of you might have noticed a decrease in your app’s positions, but this is not the real dropdown. We’re working on some additional search tips in AppFollow. Wait for the iOS 12 release to learn more ?. 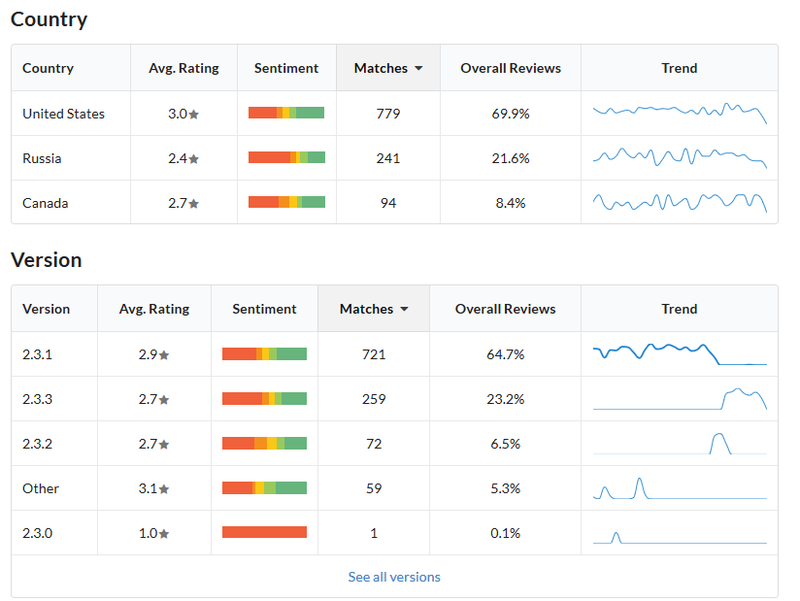 Analyzing your competitors’ apps reviews and likes has never been easier. Check how many likes their reviews have, what kind of reviews they get, and how often their support teams reply to them. Using this feature you can follow how often your competitors reply to comments,whether they use any response templates, and many other things. 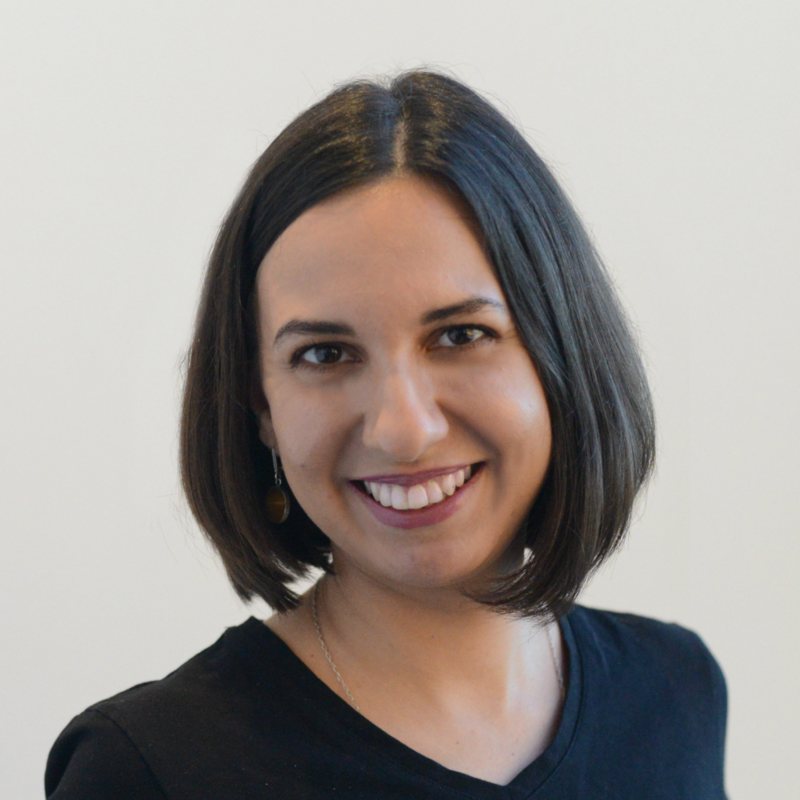 Work with user feedback is really important — we talked about it in this article: How to work with reviews to increase your conversion rate. Here you can see the constant replies to reviews. Use our data to perform better ?. 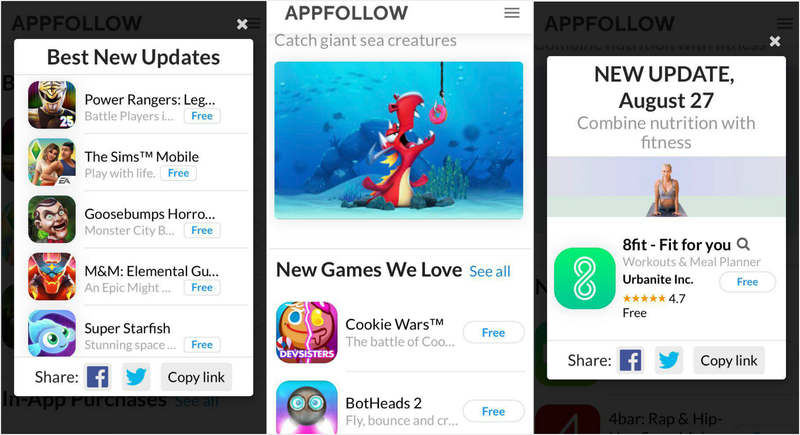 Integrate AppFollow with App Store Connect to get new reviews and reply to them. 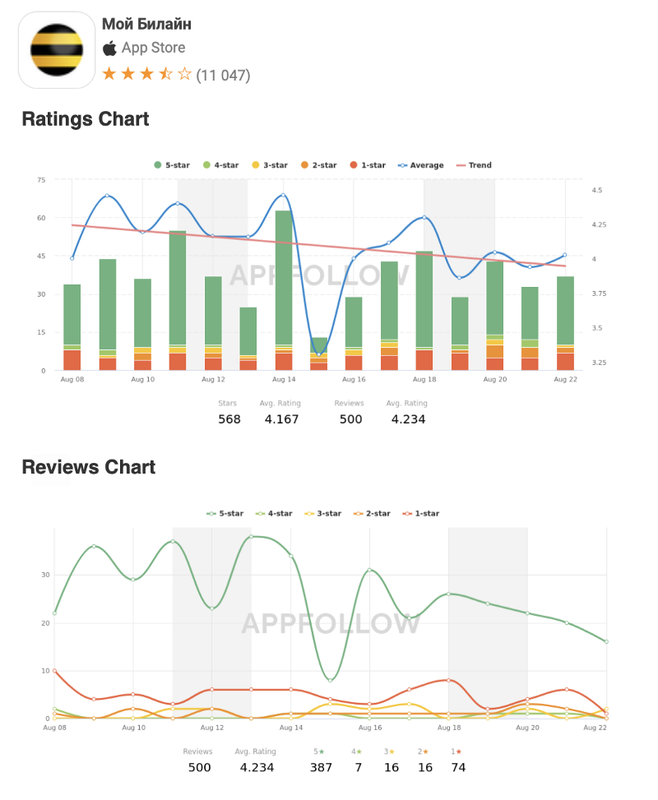 Now you don’t need App Store Connect integration to analyze any app reviews. the most commonly used words in reviews and answers. Reviews analysis is in the left-hand column along with other features. Have an idea how we can make it better? Send your suggestions to help@appfollow.io. Our new reports now come with charts of any updates, reviews, and ratings. You will get the updated reports directly in your email (report type: Reviews and Dashboard) and Slack (report type: Reviews Summary). You won’t miss a thing! Reviews vary for each country. 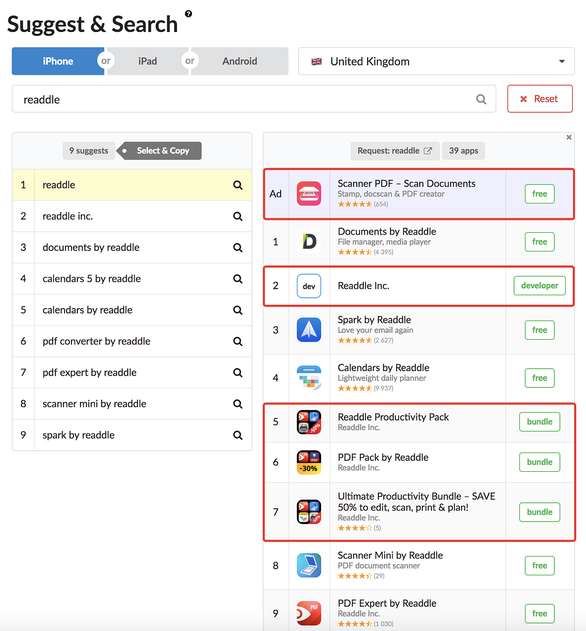 There are four featured reviews in the device version and six in the Web version for the App Store, while the device version of Google Play features three reviews and the Web version features four. AppFollow gathers all the data and displays it accordingly. You now need less than a minute to add integrations! We’ve made this process so easy with the new interface. If you use Kayko, then integrate it with AppFollow and reply to your users from there. 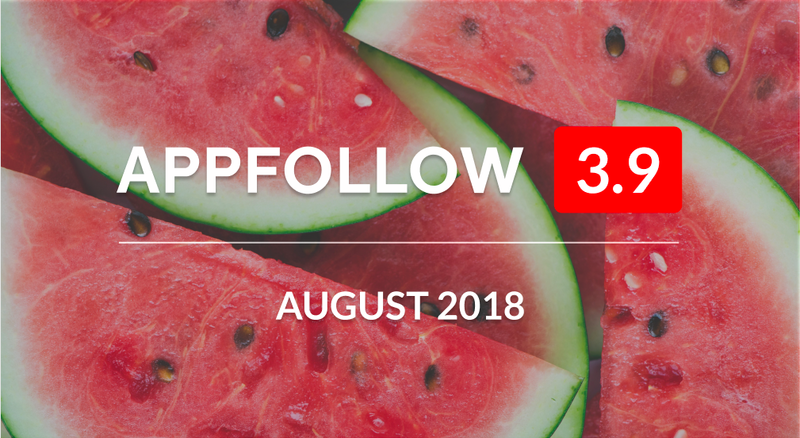 We’ve updated the AppFollow product page menu and made it light and accessible. Everything you need for work is in one menu on the left, so there’s no need to switch. 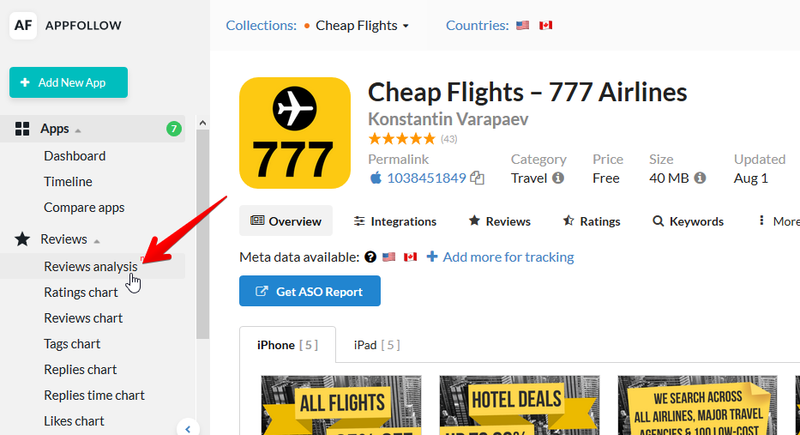 Find ASO Tools in Keywords & ASO. 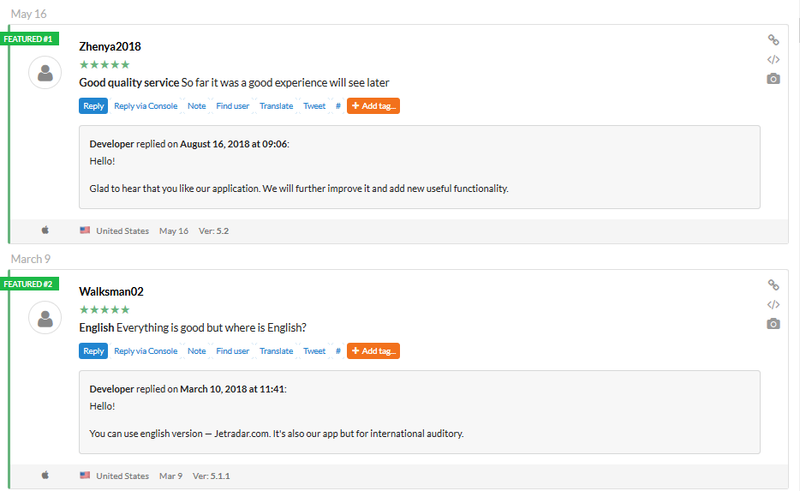 Share your feedback about our new menu on help@appfollow.io. Don’t forget to ?the article and share with friends ?